Leasing solar panels from your preferred period of time introduce flexibility and access to the benefits of solar panels. Similar to Solar Power Purchase Agreements (PPA), solar asset finance allows people to benefit from solar power without paying high upfront costs. Paying regularly instalments can suit some businesses more than making the capital outlay. 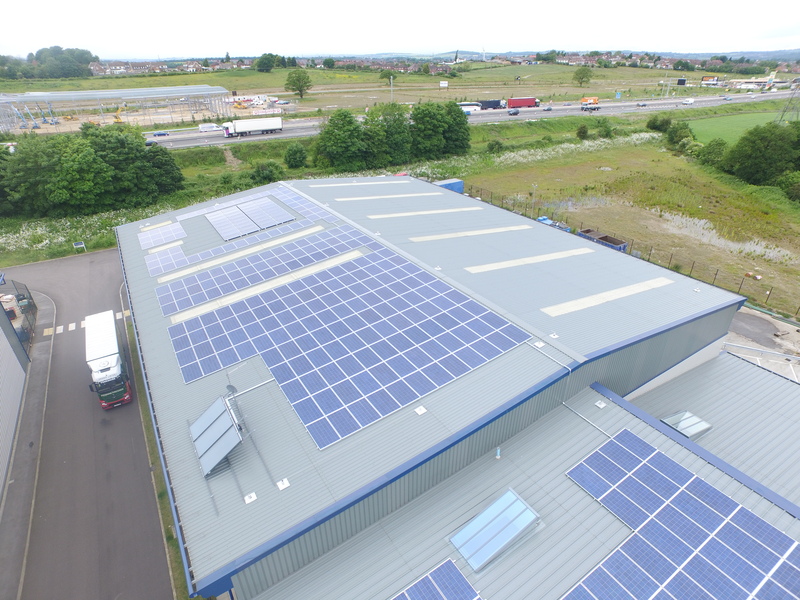 Solar power is one of the world’s fastest-growing renewable energy solutions, with thousands of businesses across the UK making the investment to generate electricity in a more sustainable manner. The term length of a typical solar asset finance agreement ranges from 3 to 7 years. If you decide to move from the premises, you can transfer the lease to the new occupants. This can often be an extra incentive for any potential buyers when selling your property. If you have any solar related questions, our highly trained renewable energy specialists are able to help!